Editorial Director of Open Door Media Publishing Ltd, and Editor of InvestmentEurope. Jonathan has over two decades of media experience in Japan, Australia, Canada and the UK. 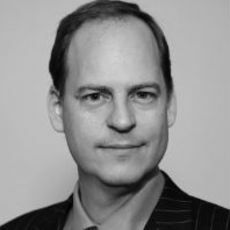 Over the past 18 years he has been based in London writing about funds and investments . From editing the newsletter of the Swedish Chamber of Commerce in Japan in the 1990s he now focuses on Nordic markets for InvestmentEurope.